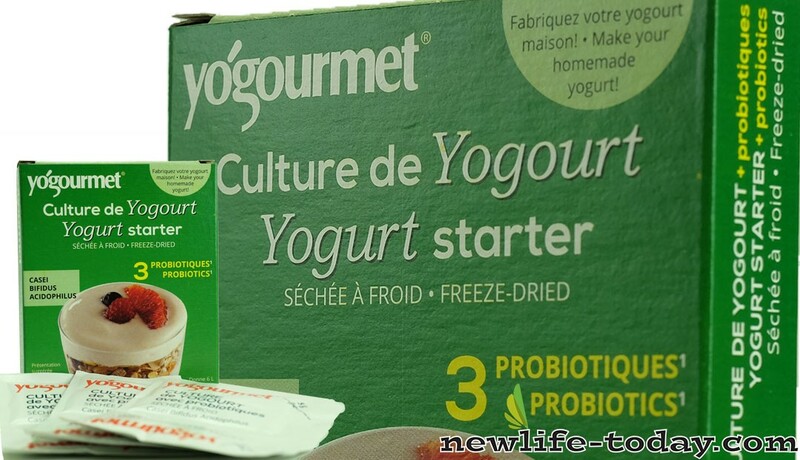 Lactic Bacteria is an ingredient found in our Yoghurt Starter product as shown above. Yoghurt Starter contains Skim Milk Powder, Ascorbic Acid, Lactic bacteria, Lactobacillus Bulgaricus, Streptococcus thermophilus, Lacidophilus. Lactic bacteria, to include Acidophilus, that exists from the upper part of the small intestine to the lower part of the small intestine and Bifidobacterium, that exists from the lower part of the small intestine to the large intestine, have the specific property of transforming sugars almost exclusively into lactic acid and acetic acid that decrease the pH of the intestines and produce substances that suppress harmful bacteria. They are abundant in nature and are essential for human and animal survival. They are usually present in the skin, the digestive system and in the vaginal mucosa where they fulfill a number of functions and assure the protection of tissues against the action of harmful microbes. The functions are so important that we designate lactic bacteria as being, ‘probiotic,’ or agents that protect life. It has been shown that lactic bacteria, in particular Streptococcus faecium, colonize the intestinal mucosa preventing its attachment by other harmful microbes. This protects the integrity of the digestive system eliminating the onset of many digestive disorders.